In a society where pregnant women laugh, cry, and commiserate about their unavoidable and unsightly pregnancy symptoms, it seems crazy to suggest that these symptoms are actually avoidable. In Primal Moms Look Good Naked, Peggy Emch challenges conventional pregnancy wisdom—that the fate of a pregnant woman and new mothers is ugly and undesirable—and explains how eating the foods we were designed to eat can reduce or even eliminate most of the embarrassing signs new mothers go to extremes to cover up. 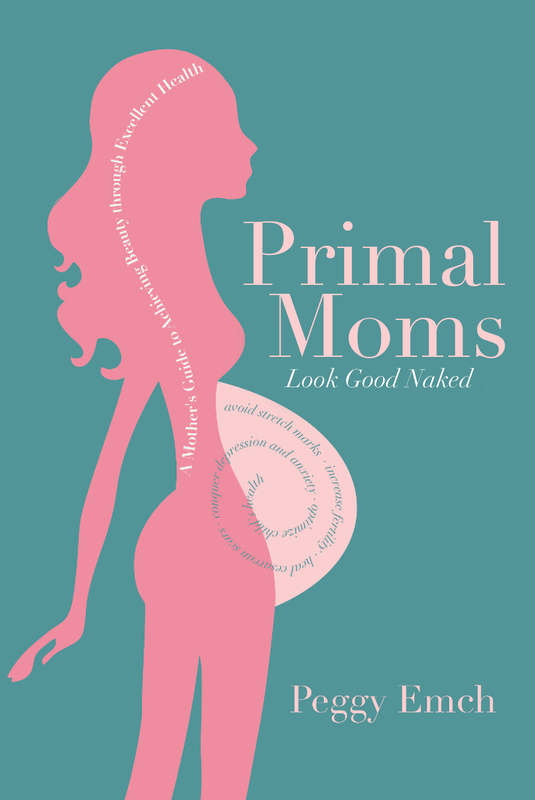 Primal Moms Look Good Naked is a complete guide for women seeking a healthy pregnancy and baby. It includes a full nutritional guide, recipes, and an exercise program suitable for women of all athletic abilities.